Discovery Labs are free, family-friendly programs provided each month by the Chesapeake Bay National Estuarine Research Reserve (CBNERR) at the Virginia Institute of Marine Science (VIMS) in Gloucester Point. Designed with elementary-aged youth and their parents in mind, each lab focuses on a different topic related to the Chesapeake Bay and our local environment and includes exhibits, demonstrations, and hands-on activities as well as a short presentation by a VIMS scientist. 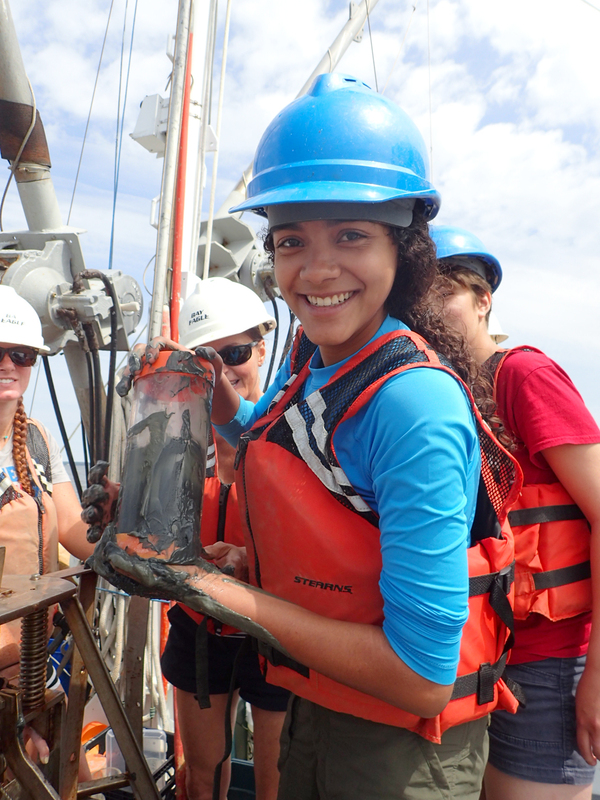 During the March 19th lab, attendees will learn about a variety of different careers that are either directly or indirectly related to marine ecosystems. VIMS graduate student Taylor Goelz will describe how she works with a variety of different stakeholder groups in the Bay, representing different interests, to increase awareness and sustainability of oyster harvesting in the Bay. All Discovery Labs take place from 6:00-8:00 pm (presentation from 6:30-7:00 pm) on the VIMS campus in Gloucester Point. Registration is required due to limited space. Visit www.vims.edu/events or call 804-684-7061 to register and to find out more information on this and all upcoming Discovery Labs.